We are one of the largest discretionary portfolio management groups at TD Wealth Private Investment Advice in Canada serving business owners and affluent investors and their families since 1994. We provide comprehensive service, personal wealth advice, placing our clients and their goals at the centre of everything we do. Our long-term commitment enables our wealth services to grow and adapt with our clients, their families and their businesses as they move through the different phases of their lives. Over the years, we've assisted many wealthy families and business owners who have entrusted their day-to-day investment decisions to us by helping them navigate their unique financial landscape. Our client-centric approach enables us to help focus on their goals by responding swiftly when opportunities and risks arise. Experienced and accredited investment and wealth professionals who have earned a place within TD’s President’s Club by meeting or exceeding financial goals and maintaining a high level of professional business conduct. Proud to do what’s right for each client. Driven by our belief in the value of full-service, integrated wealth management. Guided by a conservative, knowledge-based investment policy to help grow and protect our clients’ assets. Are business owners, high-net-worth professionals and their families who have busy lives and often-complex, multi-faceted wealth needs. Have investable assets exceeding $2 million. Value personalized wealth advice over commissions-based trading. Are interested in a disciplined, long-term approach. Expect proactive, transparent communication and reporting that keeps them fully informed about the actions we are taking, and more importantly, about their progress toward achieving their goals. We always begin with a deep understanding of our clients’ needs and goals. Our individualized strategies draw from five core value-based portfolios that are risk-balanced and prioritize long-term returns over short-term gains. We do not offer quick fixes, complicated investments or active trading, but believe that companies with growing sales, bought at a reasonable price, can offer superior growth and protection. Our thoughtful and reasoned investment principles have produced strong long-term results for our clients while reducing their exposure to risk. We invest our own personal wealth in the Martin Advisory Group’s five core portfolios. We have the power to change our clients’ lives – and we take that responsibility seriously. Our role is to help our clients articulate their goals, and then we strive to ensure that every action we take brings them closer to achieving those goals. A successful investment strategy begins with the client, not the stock market. Investment Advisors must have formal education specializing in finance, and that they must continue learning throughout their careers. Complicated investment products tend to be most rewarding to their builders, not their buyers. The greatest measure of our success is our clients’ satisfaction. * President's Club: meeting or exceeding business financial goals as well as maintaining a high level of professional business conduct throughout the year and consistently demonstrating integrity and the highest ethical standards. The Martin Advisory Group is a part of TD Wealth Private Investment Advice, a division of TD Waterhouse Canada Inc. which is a subsidiary of The Toronto-Dominion Bank. Charles E. Martin bought his first bond at age 13, earned 20% and instantly knew that investing was his calling. 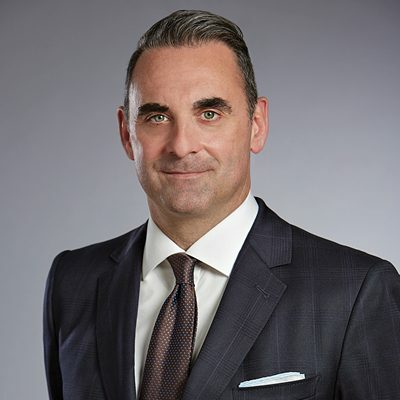 After earning a Bachelor of Commerce in Finance at Concordia University in 1993, he became an Investment Advisor a year later and joined TD Wealth Private Investment Advice (TD Wealth) in 2009. Today, Charles brings investors more than 23 years of experience and has led The Martin Advisory Group to help serve affluent families and institutions with passion, vision and discipline since 1994. He is a Chartered Financial Analyst charterholder (CFA®), the industry’s gold-standard designation. As one of the leaders within TD Wealth and the industry, Charles has served on the TD Wealth National Advisor Council to liaise between management and advisors; frequently delivers seminars on economics to TD Bank Group businesses, clients and professional firms; is often featured in the Quebec media as a TD Wealth spokesperson and commentator; mentors many promising young advisors at TD Wealth and externally to help them learn from his mistakes; and sits on the TD Wealth President’s Council as one of the firm’s 30 top-performing advisors across Canada. Through these roles, Charles hopes to foster better-qualified advisors and better-informed investors. Charles brings his clients a sound understanding of economics, portfolio management, investment strategies, market fluctuations, and wealth planning. As one of the industry’s first Portfolio Managers, he began offering discretionary services in 2001, helping free his clients from the pressure of making investment decisions and delivering many other benefits. He values the relationships he has built by providing goals-based investing and great service, and his primary measure of success is his clients’ satisfaction..
A true family man who believes in work/life balance, Charles is serious about his business but always makes it home for dinner with his wife Elisabeth and their daughter and two sons. He lectures regularly for Concordia’s commerce program. When it’s time to unwind, Charles enjoys firing up his charcoal barbecue and grilling something great. Also, He has coached minor hockey since 2006 and is passionate about playing the game himself as well as cheering on his beloved Habs. 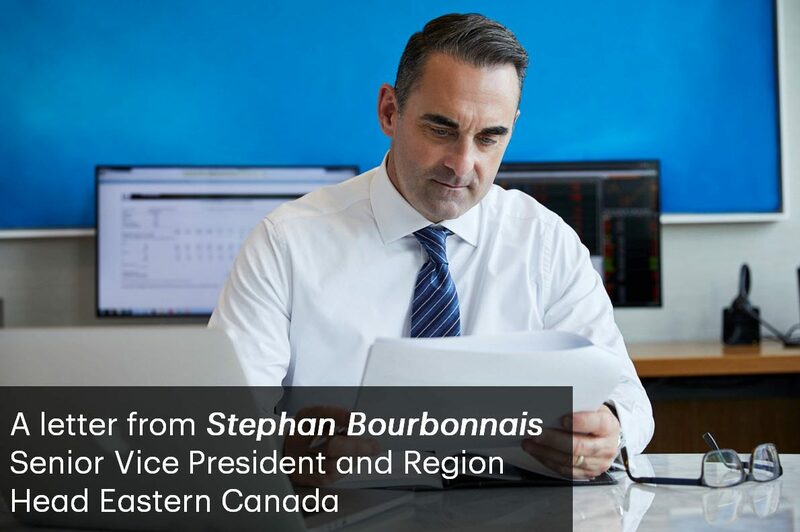 Marc Robillard brings our clients more than 15 years of experience; he believes that they value his conscientious approach to understanding their needs and transparent reporting on their investment performance. Marc holds the Chartered Investment Manager (CIM®) designation and is licensed to provide options solutions. An avid learner, he strives to stay up-to-date on the latest financial products to help clients get a good return on their investments. Marc advises one-third of our clientele, addressing a wide spectrum of their wealth needs. Charles reviews Marc’s portfolios with each client personally at least once per year and remains available to people through his open-door policy. In addition, Marc performs our team’s bulk trade executions, ensuring that buy and sell orders on individual stocks and bonds are done accurately, fairly and cost-effectively for clients and our model portfolios. He also handles all of our technological issues. 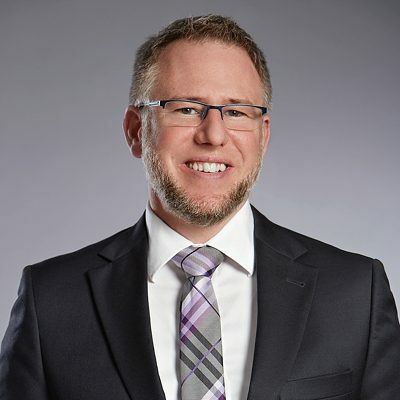 Marc joined TD Wealth Private Investment Advice in 2009 and previously worked with RBC Dominion Securities for four years, where he joined Charles's team in 2005. He earned a Bachelor of Business Administration in Finance from the School of Management Sciences at the Université du Québec à Montréal (ESG UQAM). Marc enjoys relaxing with his young son and daughter on weekends. He also loves hiking and travelling. Isabelle has more than 27 years industry experience, both at TD and other financial institutions, and extensive expertise managing investments. She is dedicated to advising one-third of our clientele, addressing their needs and helping build trusting relationships. She helps Charles prepare clients' periodic personal portfolio reviews and ensures he has time to remain available to keep his open-door policy. Holding a Chartered Investment Manager (CIM*) designation and licensed to provide options solutions, Isabelle provides day-to-day service, bulk trade execution, and thorough performance reporting. To help clients meet their goals, she also connects clients with other TD Specialists when appropriate to assist with savings, spending, investing, tax efficiency, high level private banking and commercial banking for venture financing. Isabelle keeps our clients informed about emerging issues so that they may make informed decisions. In addition, she supports our team by managing our client education seminars, team branding and business development. Isabelle spends her free time playing the piano or hiking with her teenage son, Félix. She is currently working towards her goal of climbing all 46 summits of the Adirondack Mountains that are above 4,000 feet. 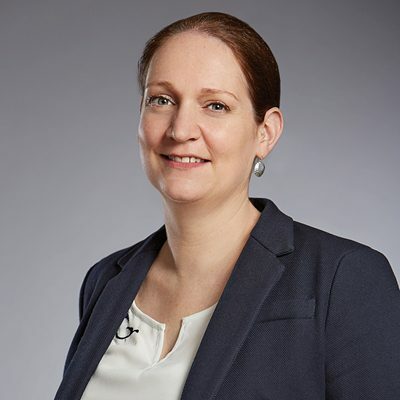 Emilie’s chief responsibility is making sure our team complies with industry regulations. To help us meet the wide-ranging needs of our high-net-worth clients and their families, she keeps our accounts and paperwork complete and up-to-date and records the mandatory details and documentation in an accurate, organized, meticulous manner. She is bilingual in both English and French and strives to provide the best possible customer service that our client deserves. We believe that she explains things clearly when assisting clients with their queries and works well with everyone on our team. Emilie has been with TD WealthPrivate Investment Advice since 2001 and on our team, The Martin Advisory Group, since early 2014. She is often asked to help train others according to her high standards of client service. Emilie has completed the Canadian Securities Course and Conduct and Practices Handbook Course with the Canadian Securities Institute. In her personal time, she pursues her passions for reading and art, and she is a proud mother of Louise, her first child.